Here are four recently published books about love, from the book equivalent of a movie rom-com to a thriller firmly ensconced in "Gone Girl" territory and more. As Valentine’s Day approaches, my reading tastes turn to thoughts of love — in all its forms. Here are four recently published books I’ve read and enjoyed this past month, each of which had something to say about that heart-shaped emotion. 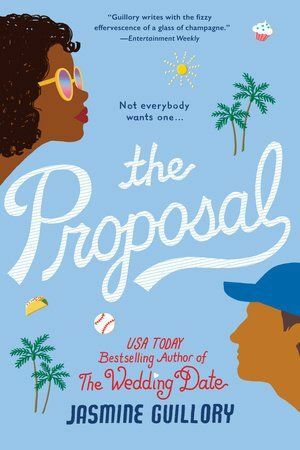 The most obvious fit for a Valentine’s theme was Jasmine Guillory’s “The Proposal” (Berkley, $15 paperback), a straight-up contemporary romance that’s as likable as it’s unsurprising. Nikole, a Los Angeles freelance writer who hates filled doughnuts, beaches, carrot cake, rompers and people who don’t use Oxford commas, is horrified when her short-term boyfriend surprises her with a scoreboard proposal at a Dodgers game, going down on one knee “dangerously close to the puddle of spilled beer.” This guy — an annoying actor who hasn’t even yet figured out how to spell her name correctly — is clearly out; a nice doctor named Carlos, who helps her scoot away from a camera crew, just might be in. It’s a charming little meet-cute, kicking off a novel that’s the book equivalent of a movie rom-com: light, sweet, enjoyably uncomplicated. You know exactly how things are going to work out, and they do, because that’s how rom-coms work. But the real pleasure here is the little world Guillory has created, in just two books (Carlos’ best friend is Drew, who was the romantic hero of Guillory’s previous novel, “The Wedding Date”): a Los Angeles populated with a diverse, devoted crowd of nice people who hold each other up, treat each other to cupcakes, have each other’s back, and occasionally fall in love. Somewhat less pleasant (though just as much fun, in a different way) is the icy world of “The Wife Between Us” (St. Martin’s Griffin, $16.99 paperback) by Greer Hendricks and Sarah Pekkanen. A significant segment of the crime-fiction world is still happily ensconced in “Gone Girl” territory — female-focused psychological thrillers, unreliable narrators, grab-the-steering-wheel-in-a-panic twists — and this book is a proud citizen. In alternating chapters, we meet Nellie, a sweet Manhattan preschool teacher eagerly anticipating her wedding to the handsome hedge-fund manager who has swept her off her feet, and Vanessa, the wife he tossed aside, who’s trying to put her life back together but can’t shake an obsession with her young replacement. Your basic love triangle? Hardly. 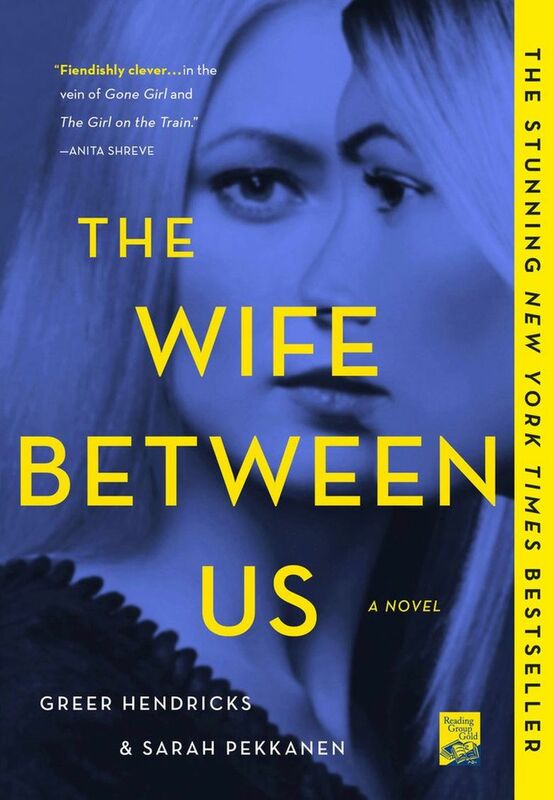 Hendricks and Pekkanen have a real knack for plot-spinning, and “The Wife Between Us” unfolds in breathlessly ominous chapters, occasionally pausing for a narrative karate-chop. I’m reluctant to say much about this book, for fear that it might retaliate and start stalking me or something; suffice to say that as “Gone Girl” offspring go, this is in the top tier. 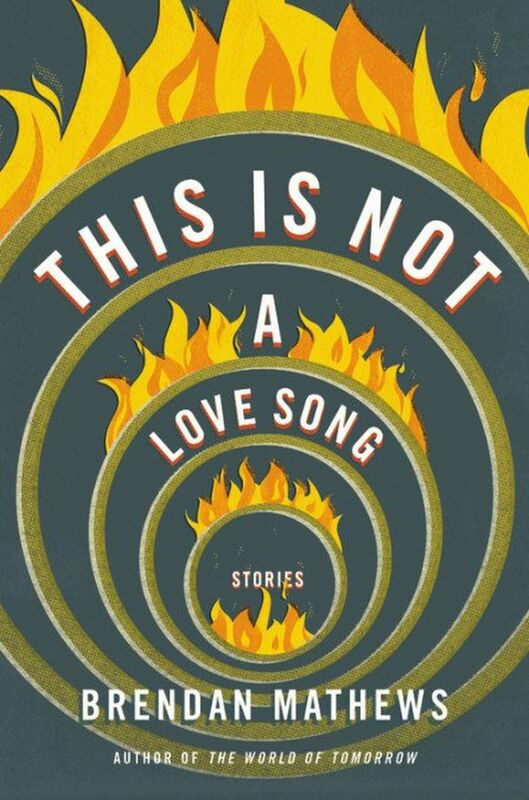 “This Is Not a Love Song” is the title of Brendan Mathews’ short-story collection (Little, Brown, $26), many of which have to do with love, in its presence or absence. I’ve been waiting for something new from Mathews since his irresistible 2017 debut, the rollicking 1930s adventure “The World of Tomorrow”; this book, a collection of previously published work, finds him in a more somber mood. 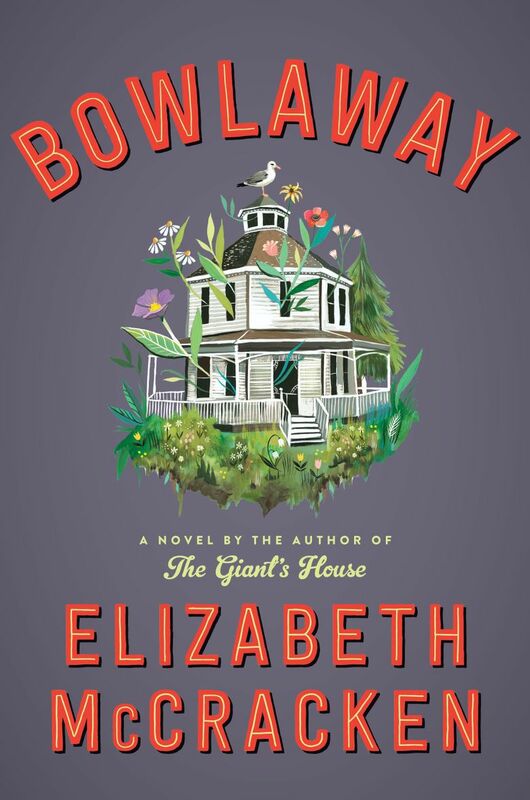 But if I had to ask a book to be my Valentine this month, it would be Elizabeth McCracken’s whimsical, enchanting “Bowlaway” ($27.99, HarperCollins); it’s the sort of novel with which you fall in love. McCracken, author of the National Book Award-nominated “The Giant’s House,” hasn’t published a novel in 17 years, and “Bowlaway” arrives with a sense of fanfare, of red-velvet curtains parting before an eagerly hushed audience. And then, off we go, into a multigenerational tale of the fortunes of a family, a small New England city named Salford (“hard north of Boston, with a sliver of coastline just big enough to ramshackle the houses and web the occasional foot”), and a six-lane bowling alley opened there, in the early years of the 20th century. “Our subject is love because our subject is bowling,” the book proclaims early on: candlepin bowling, to be specific (a New England form of the sport, with a grapefruit-sized bowling ball and five cylindrical pins which make an irresistible sound “knottering together”). The bowling alley — originally owned by Bertha Truitt, who arrives unexpectedly in town “as though she’d dropped from the sky” — endures, as the decades pass and characters come and go: the kind doctor Leviticus Sprague, who instantly falls in love with Bertha; the lonely hired girl Margaret Vanetten, herself desperately looking for love; Cracker Graham, a pinsetter dazzled by the beauty of candlepin; Joe Wear, an orphaned teenager when he first discovers Bertha, an old man by the book’s poignant end. It’s a novel that takes your hand and hurries you into an inviting, curious world, leaving you happily bereft at its end. Here’s hoping that all of us fall hard for a book, this Valentine’s Day — or any day.